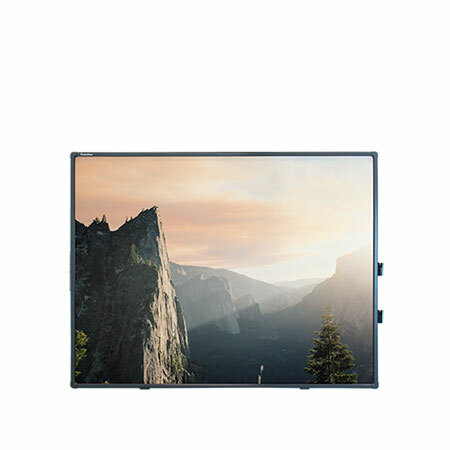 The ActivBoard Touch is a USB HID standard interactive whiteboard with 10 touch points, two stylus and a dry-erase surface. Included is Promethean’s ActivInspire Professional Edition and Classflow software all bunlded with a 5 year onsite warranty when purchased from Compupac Education. 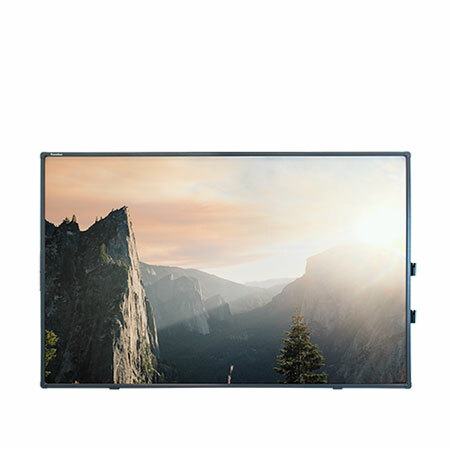 All our Promethean whiteboards ship with a choice of short throw or ultra short throw LCD chip Epson award-winning projectors. With long lasting bulbs up to 4 years, these projectors are extremely economical. Backed up with 3 years onsite warranty. Bring the ActivBoard Touch to life by delivering ClassFlow lessons that energize the front of the classroom experience. Send Instant Polls & Quizzes – Utilize a broad range of student devices and question types to immerse students in lesson content. Recognize Student Behavior – Reward students with ClassFlow’s digital badges to reinforce positive outcomes. Access Millions of Resources – Find interactive lessons, resources, and activities from educators around the world.